The X Series has become a flat-water fan favorite for the paddler looking for a board with maximum stroke- to-glide ratio. 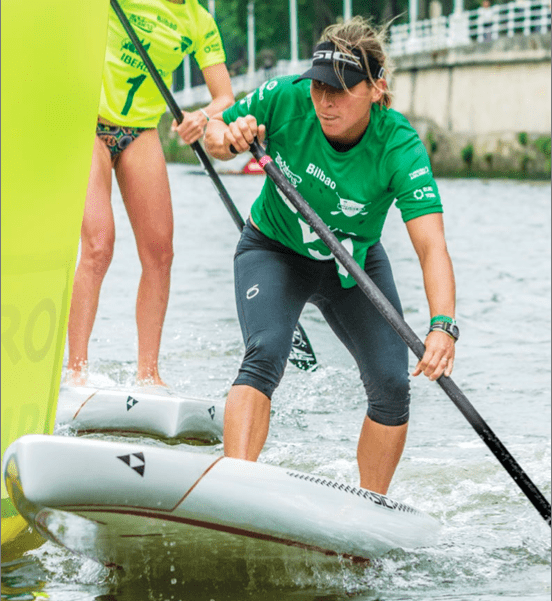 A wave-piercing bow, displacement hull and a highly efficient 2-phase rocker-line keeps the X Series boards in glide mode between strokes. Full rails encourage stability so the rider can put his or her energy into their stroke rather than wasting precious energy to maintain balance. 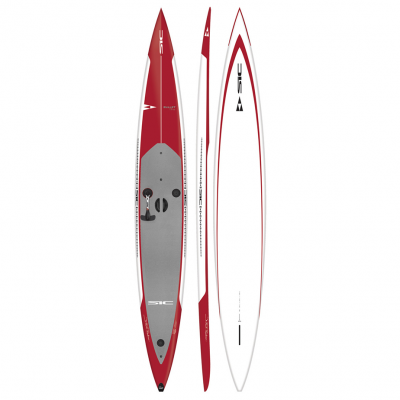 Sharp rails at the tail shear water for drag reduction and unleash nearly unlimited top-end speed. 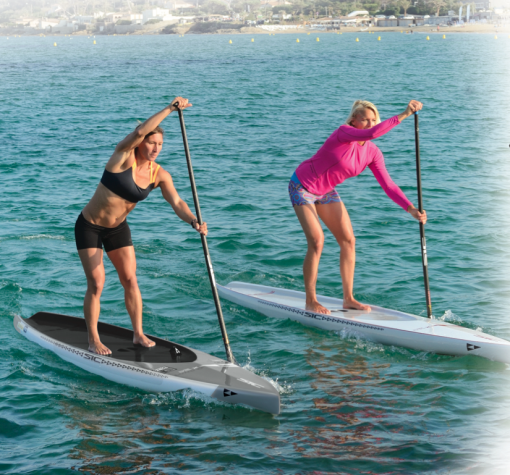 This board is a staple for the recreational fitness and touring paddler. 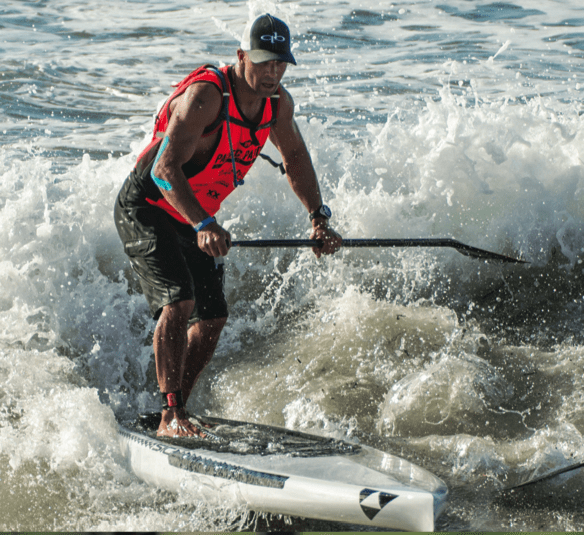 If you are inclined to enter your local race series, this board will not let you down. The X Series is offered in SIC ultra-durable TWC (Tough Wood Carbon) construction, providing a great balance of performance and durability at an accessible price. 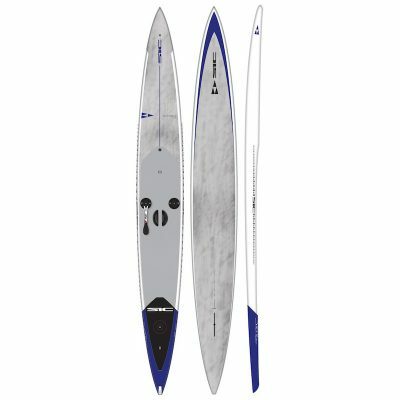 The boards come complete with EZ-Grab handle, carbon 12K carbon Weedless fin, as well as leash plugs for your bungee tie downs.